I always knew I would write a book one day. This is not the book I thought I would write, but it is a story I was meant to live and to tell. 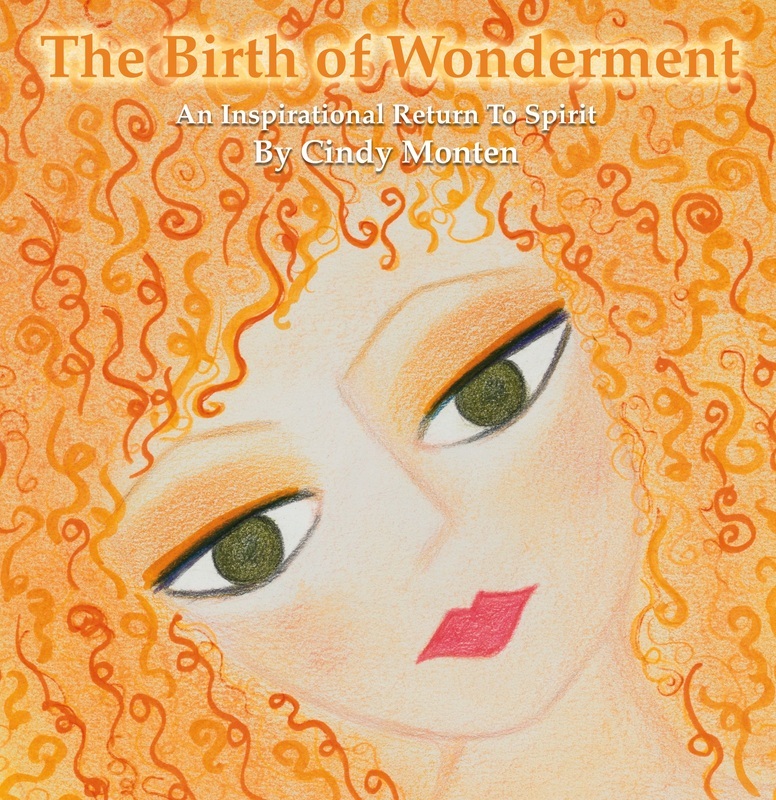 My message radiates from my personal experience, and my heart centered desire, to inspire others to reach inside, and find their own "Wonderment"
This is a true story of falling apart, which allowed me to fall into my best self. I have learned to live in harmony with what is uniquely and truly me, and to know that I am enough-and so are you. I am honored to have worked with Balboa Press~ a division of Hay House Publishing to give birth to my first book. $20 Signed copies available at the studio! Stop in or call to order yours today.